With its contemporary shop and healthy teas, Lemon Lily pours on the personality and fits right into the chic Yorkville vibe. 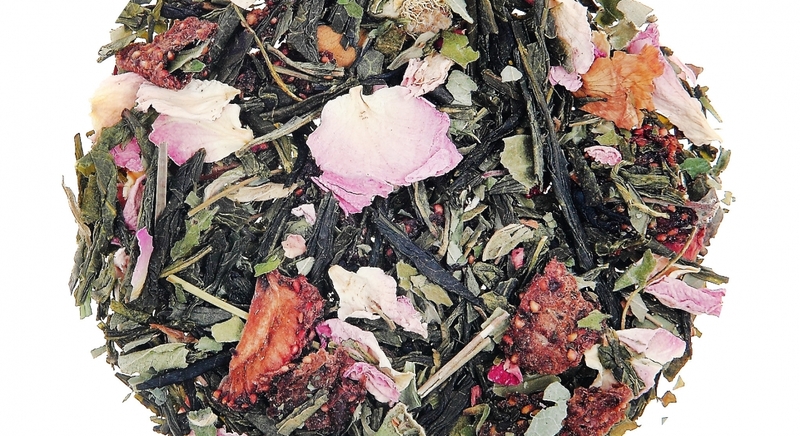 This Canadian tea company proudly crafts more than 150 natural and certified organic loose leaf teas. They work with top tea estates and organic farms from around the world, creating some of the most exciting and delicious teas on the planet. They are a Certified Organic Tea Company handcrafting and blending teas from more than 175 ingredients that are all 100% natural and certified organic. I tried their amazing Apple & Cinnamon Ice Tea. This refreshing delight includes apples and spice and everything nice. The herbal gem is the next best thing to apple and cinnamon pie – but it’s only 5 calories per cup. Its ingredients include organic honey bush, organic fair trade hibiscus, organic cinnamon chips, organic apple, and organic almond. Next time I’m there I will have to try the Canadian Maple. It includes caffeine-free rooibos and Canadian maple with a pinch of brown sugar. It’s one of their most popular teas! Whether treating your mom or popping in for a quick shopping break, Lemon Lily is a great location in Yorkville to get your tea fix. Get rewarded $5 when you spend $50 with SmoothPay at their 184 Davenport Road location. Loyalty rewards are automatically applied to your next transaction after hitting the milestone. You can also find a ton of other great places to get rewarded with our mobile payments and loyalty rewards app!